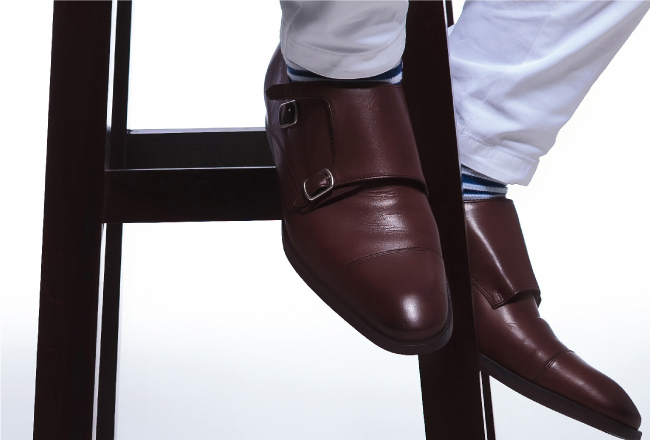 Read up on everything shoe here, from technical terms to outfit pairing. Looking sharp starts from the bottom up. A great shoe can make or break almost any look. Whether you’re heading to an important business meeting or attending another wedding, your shoes and the condition of your shoes are of utmost importance. There is key footwear knowledge every man should be enlightened with. Consult in our shoe encyclopedia below. Lace up dress and casual shoe. Facing is sewn down under the vamp giving it a closed lace. Can be worn year-round for formal and casual occasions. 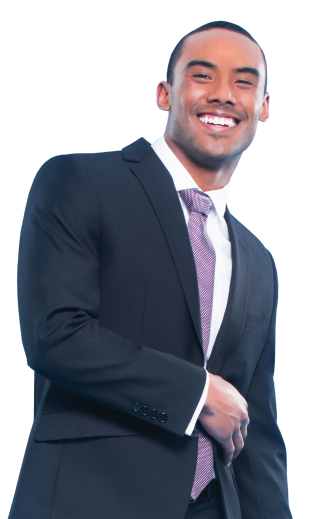 Try pairing with blue suit for work or with jeans on a weekend. Originated around the famous horse race 12th Earl of Derby. Lacing differentiates it from oxford because of open vamp. 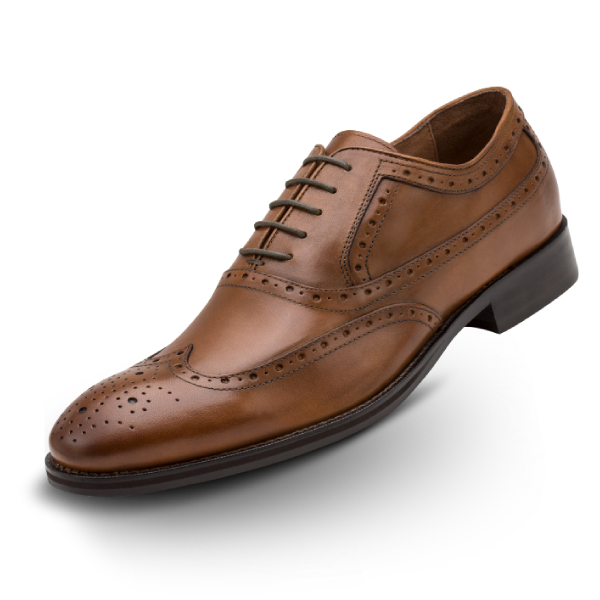 Polished and simple style makes the Derby standout. Effortless style that balances for formal and informal. 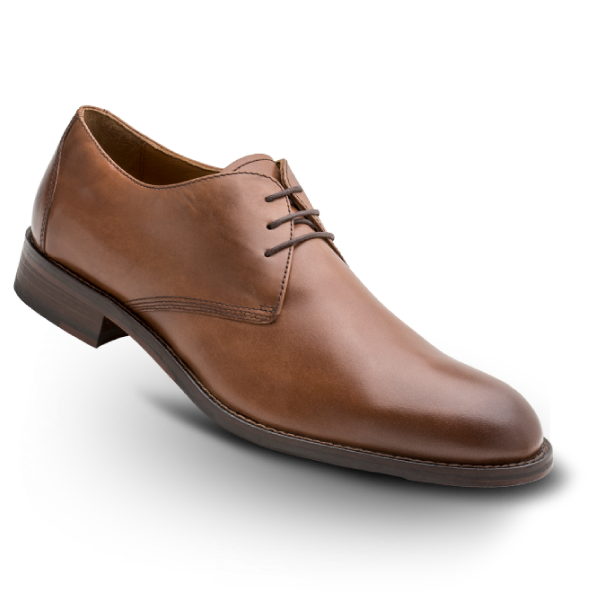 Try teaming this shoe with a suit, jeans or chinos. 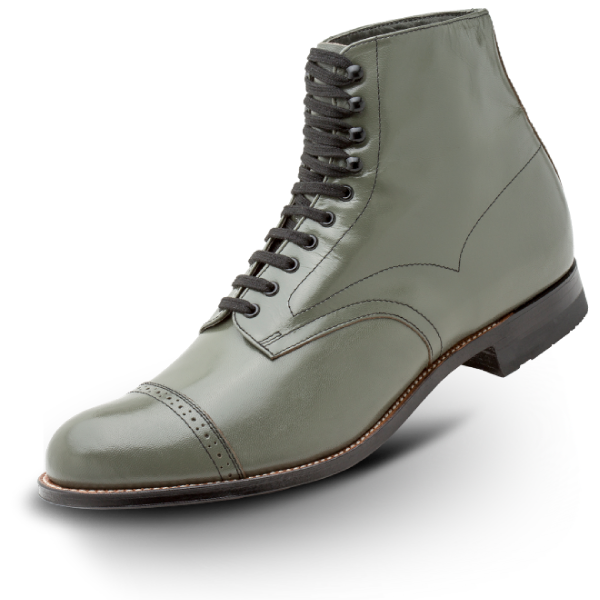 Try for a basic, versatile shoe with no marks, cap toes, or stitching. Irish cousin of the Oxford. Decorative holes along the edges of upper material, makes this style unique. Can be an Oxford or Derby or Boot style. Easily dressed up and down. Plain cap toe more appropriate for formal. Timeless style that is appropriate for transitional seasons. 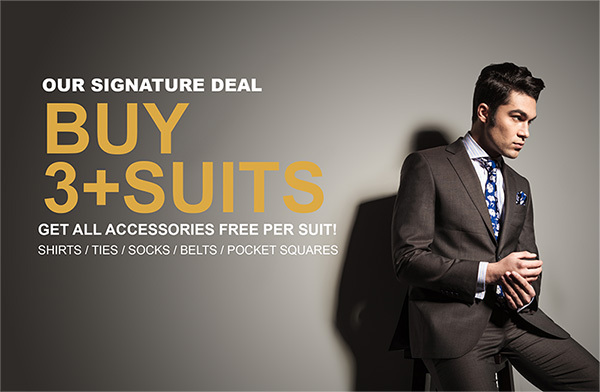 Style with suit or sport jacket and casual pants. 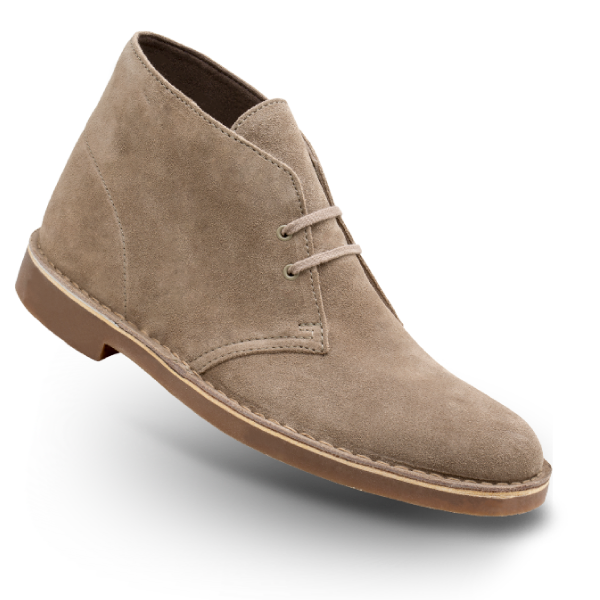 Chukka boots got their name because of the resemblance of boots worn by Polo players. Durable boot ideal for a business casual shoe. Eye catching high ankle casual shoe. Traditionally made from calfskin leather. Suede or black kid leather are dressier options. Can be worn in a variety of temperatures. Sneakers go back to the 18th century. 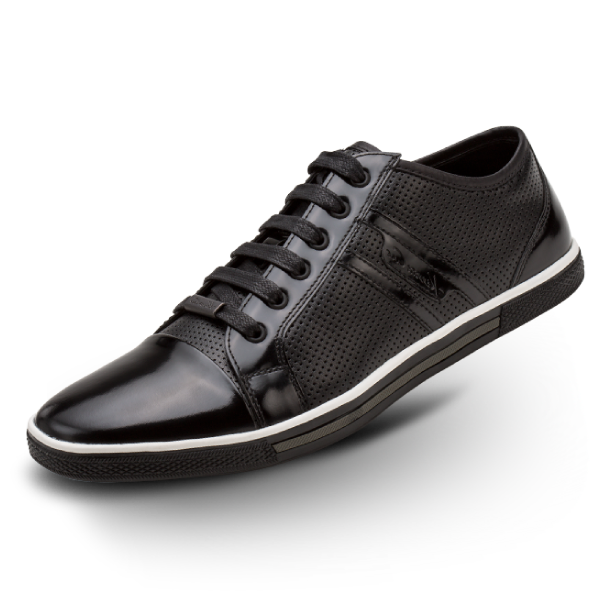 Sneakers in a leather material make it more grown up and upscale. A nice leather sneaker is a closet essential, make sure it is well made and comfortable. 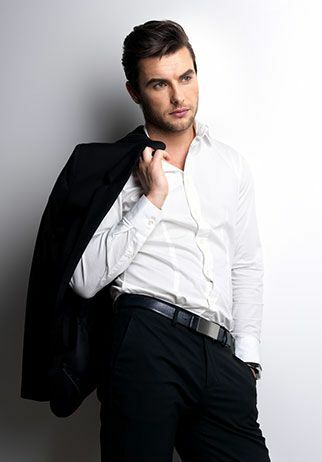 Great for casual occasions with khakis or jeans and a button down. Evolved from a Norwegian man who was inspired by traditional Native American and Norwegian footwear. Low sitting shoe without laces. Similar to a moccasin upper but without any detail on the upper. Socks can add visual appeal but are not necessary. Classic styles include the penny and tassel loafer. Avoid wearing loafers with shorts, unless a boat style loafer. 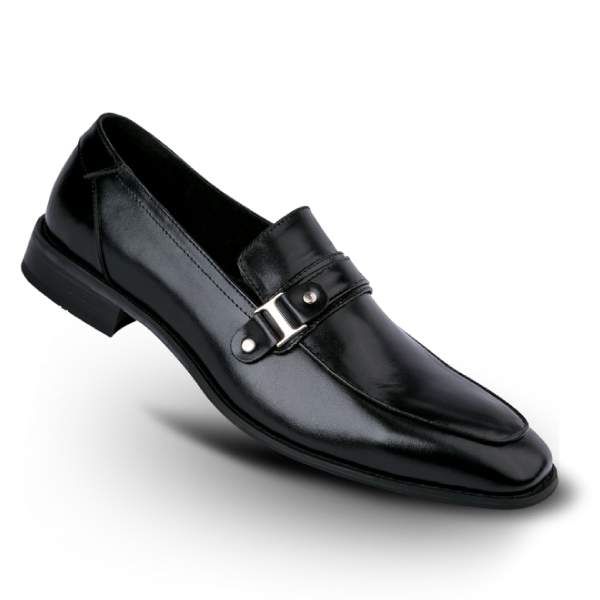 Dress loafers are a practical style for suiting and formal wear. For a laid-back outfit, pair with dark wash jeans and a button down.